HIV/AIDS is a complex disease. Patients infected with HIV under go a complex phase of treatment, medication, diagnosis, and need a constant monitoring. There are no ICT based tools and applications with the patients and the groups (NGOs, CBOs etc.) 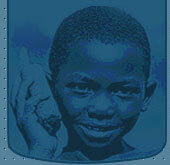 who are working with PLWHAs (People Living with HIV/AIDS) to monitor their medical and medication history. 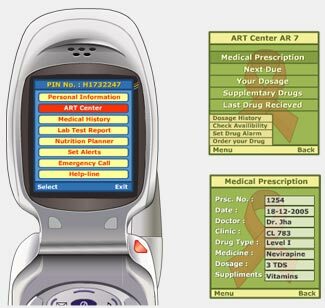 The proposed m-CST Manager (Mobile Care, Support & Treatment Manager) is a client-server application with secure encrypted database to protect and maintain confidentiality of the patients. The application will be available in two modes - Single Patient Management and Group Management for organizations working with PLHWAs. 1. Test Lab: Keeping records of every Test (and Diagnosis) of a patient or a group of patients like CD4 count, Viral Load count, Blood test reports, Body Weight loss. 2. Medical History: It will list the complete medical history of the patient with respect to the HIV infection and other Opportunistic infections (OIs) occurring during the course of treatment. 3. Drug & Dosage Alert: It will define various stages of medication and medication plan, defining the drug and dosage. The medication will also alert for drugs to be taken, date of next due drug, availability of drugs at ART (Anti Retroviral Therapy) Centers. It will also remind the patient for daily medication. ART Centers, Counselors, NGOs etc. The user will Login in with a secured Username and Password. 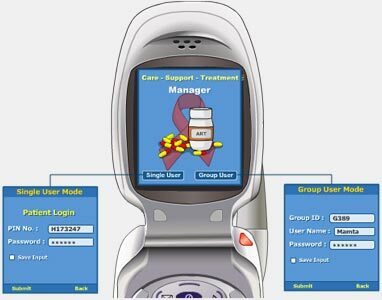 The Group user will enter with its Group ID and their individual Username and Password to manage and monitor patients in their group. Click here to download the detailed presentation. ZMQ is seeking partners in this project.